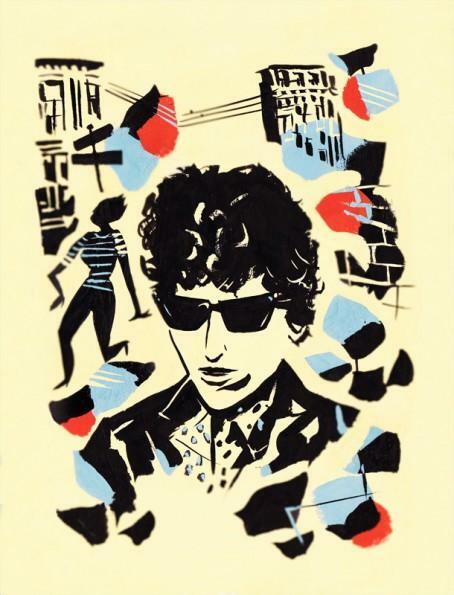 The voice you’re hearing now is unmistakably that of Bob Dylan. No, he’s not part of the Bay Area local music scene, but a project called “Highway 61 Revisited” is. This ambitious program features Beth Lisick, Wiskermen, Lily Taylor, Quinn DeVaux and about 50 other Bay Area performers playing songs from Dylan’s “Highway 61” album. The program also explores the idea of beat poet Allen Ginsberg being a father figure to Dylan. There are three performances: Thursday, August 6th and Friday, August 7th at the Freight & Salvage in Berkeley, at 8:00pm, then Sunday, August 8th at the Contemporary Jewish Museum in San Francisco, starting at 2:00pm. UnderCover Presents "Bob Dylan's Highway 61 Revisited" Saturday (8/31) 3 pm on "Folk Music & Beyond." Executive producer Lyz Luke and music director Karina Denike talked about the songs from this classic album reimagined by over 50 local musicians. Lily Taylor, Carletta Sue Kay, and Irene Sazer performed live. Tickets still available for the Thursday 9/5 & Friday 9/6 concerts in Berkeley at the Freight. For more information, visit http://undercoverpresents.com/events/bobdylan/ Listen back to this past show by going to KALW's Local Music Player. Do you like to dance? Well, when you’re listening to the band called Pride and Joy, you may not have any choice, because that’s what they do: they make people dance! Pride and Joy is part of the Summer Beats series of free outdoor concerts at the South Shore Center in Alameda. You can hear them this Saturday, August 31st, starting about 7:00pm. The band you’re hearing now is called Rin Tin Tiger. 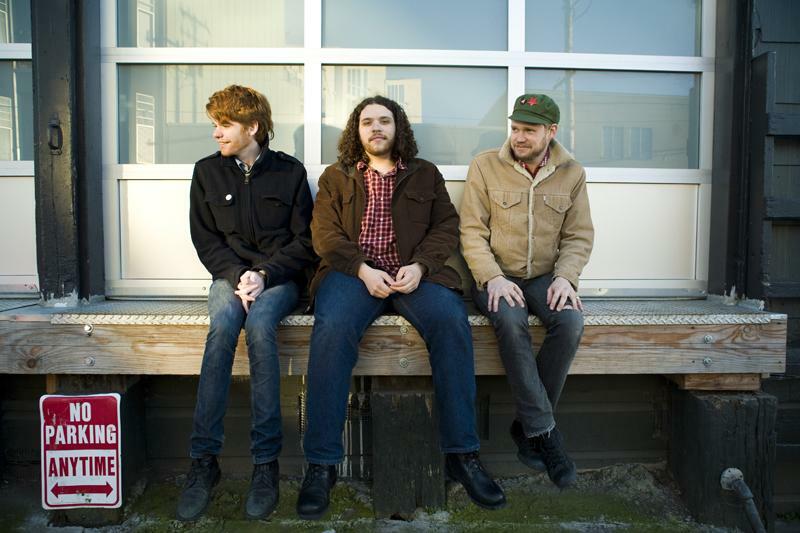 This San Francisco folk rock trio has been compared to Bob Dylan – early Bob Dylan – not just because of the harmonica, but also because of their lyrics, which focus on contemporary life. They’re playing at the Great American Music Hall in San Francisco on Saturday, August 31st, where you’re likely to hear new songs from their third album, which just came out last week. Doors open at 8:00pm. 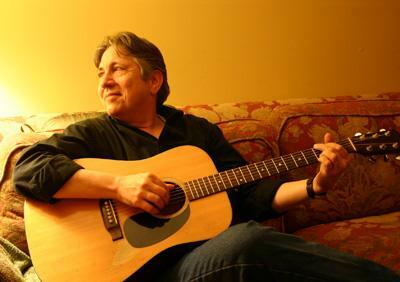 Songwriter Jim Bruno, who you’re hearing now, says his biography sounds like the opening of a blues song: “I was born in Chicago, in the shadow of an iron forge.” Bruno, who lives in San Francisco now, has had his tunes recorded by the likes of Chuck Prophet and Shawn Colvin. Jim Bruno will be playing his own compositions this this Friday, August 30th, at the Bazaar Café on California Street in San Francisco. Music starts at 7:00pm. The sounds you’re hearing are by Aram Shelton’s newest group, Ton Trio II. 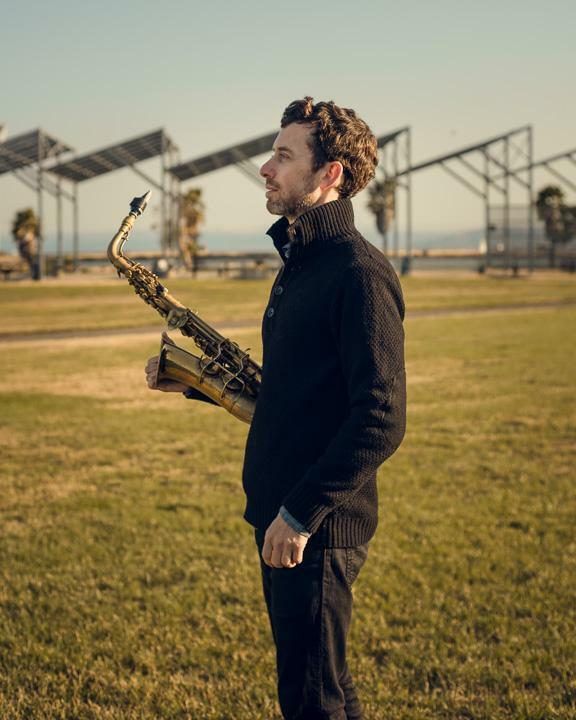 Shelton, a jazz saxophonist and composer living in Oakland, provides plenty of space for improvisation within his written frameworks, as you’re hearing now. Ton Trio II will be performing next Monday, August 26th at Duende on 19th near Telegraph, in Oakland, starting about 9:00pm.